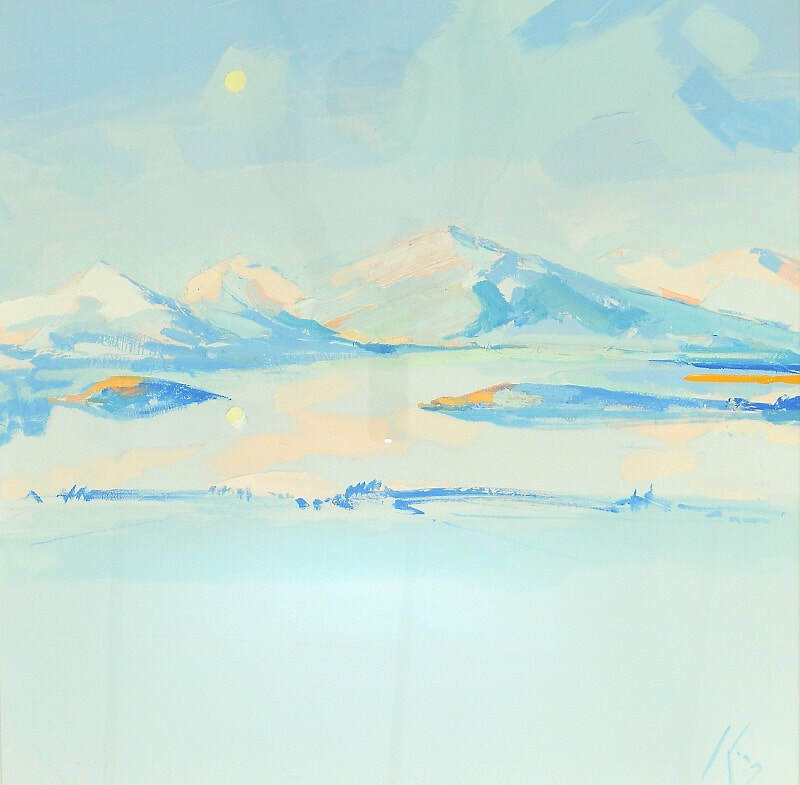 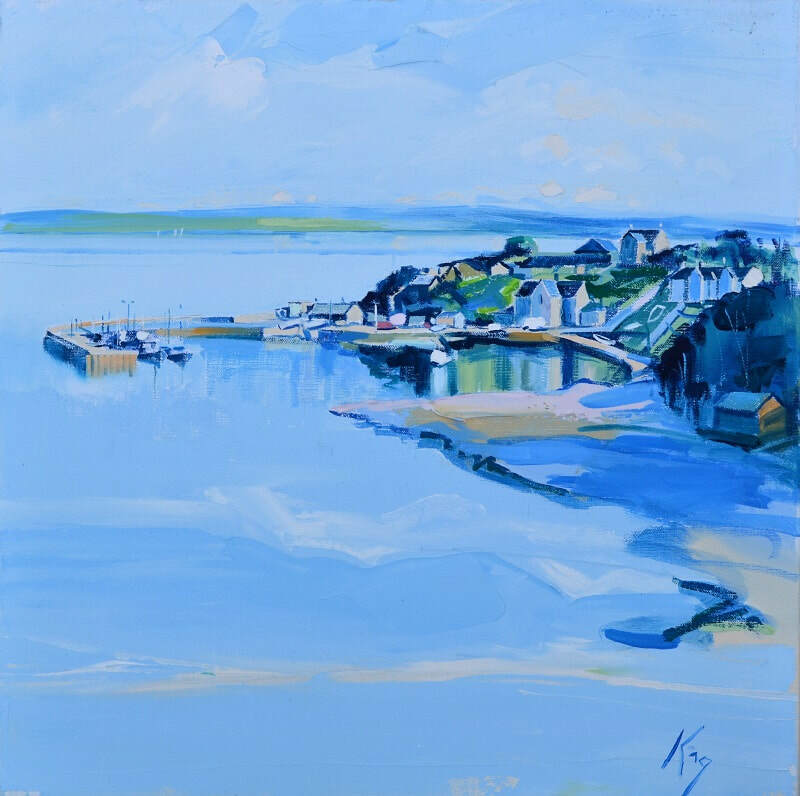 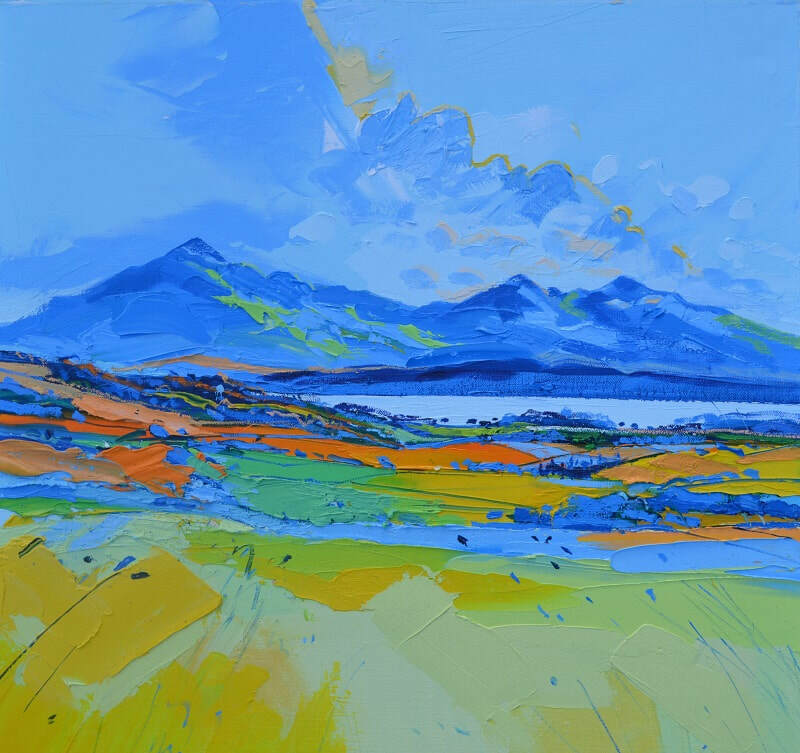 After graduating from Glasgow School of Art in the mid 70s, Peter worked for 20 years as a teacher before retiring to focus on painting professionally. Colour and the tactile qualities of paint are essential to his painting style. 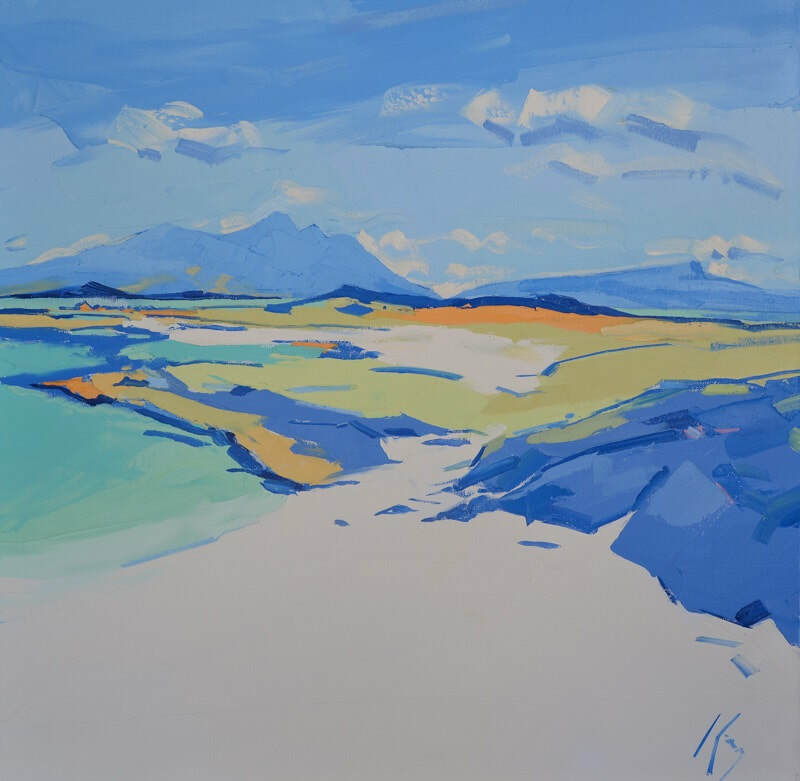 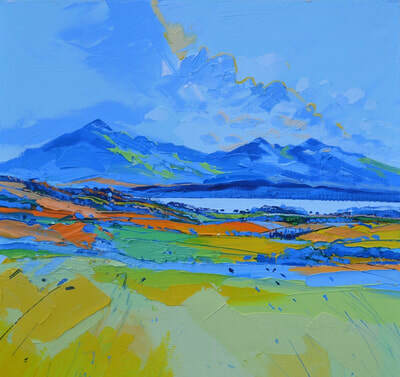 The light, colour and weathered landscape of Kintyre, The Clyde Valley, Tinto Hill and the Scottish Borders are his inspiration. He exhibits regularly at the RSA, RGI and in London. 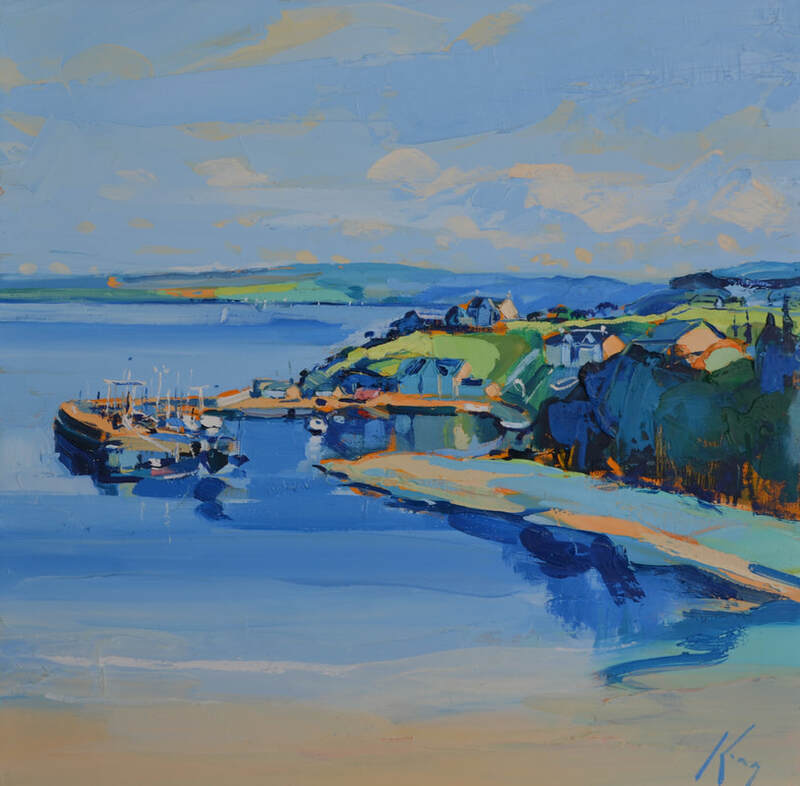 In 2010 the RGI awarded him The House for an Art Lover prize for painting. 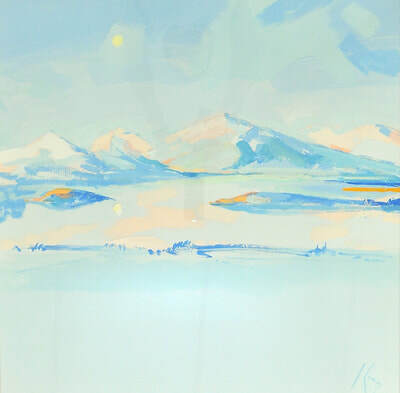 His work can be found in collections throughout the UK, Europe, US and Japan.